Turn your Mountain escape into a way of life. Are you mad about the mountains and crazy about outdoor sports? 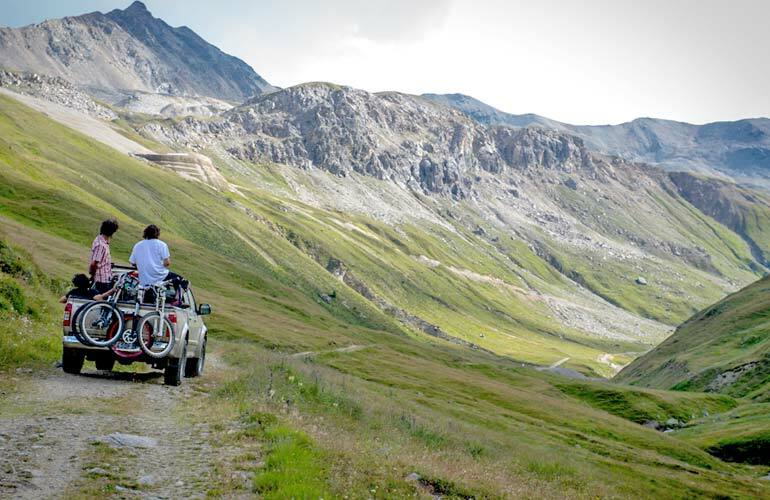 Would you like to live surrounded by nature and work for one of the most innovative companies in the Alps? Carosello 3000 is always looking for motivated professionals to join our freedom experience. Start here. Fill in all your details on the work request form. Welcome! You can start by giving us your personal information and contact details. In which sector would you like to work? For which period are you available? Briefly describe your studies, your language skills and your passions. What other training courses have you supported? What are you passionate about (passions, hobbies, skills or special experiences)? Describe your three most important work experiences. If you have had the opportunity to work outside of your country of origin, please describe these experiences first. A few questions on your online presence. Are there any web pages about you online? 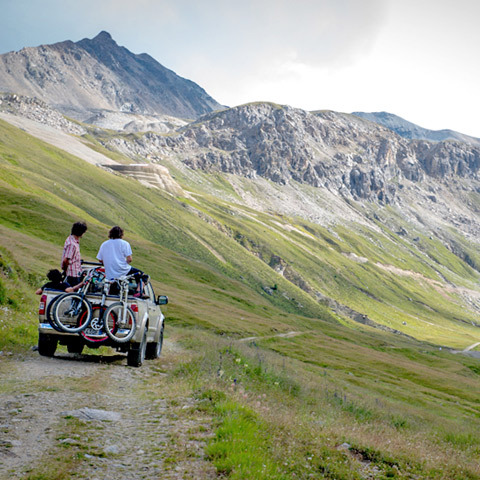 Do you know Livigno? Have you already worked here or have you been here on holiday? What do you know about Carosello 3000/Sitas? Why would you like to work for us? To conclude, a few more questions to help us choose between similar profiles.